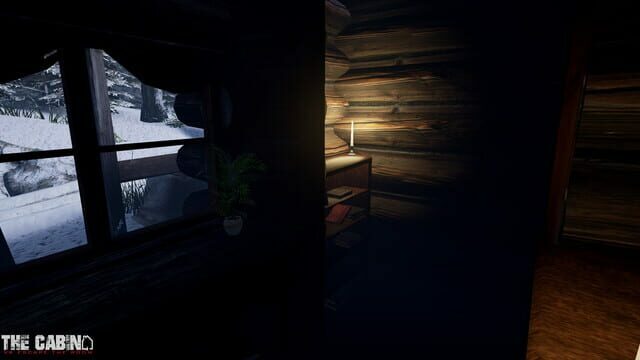 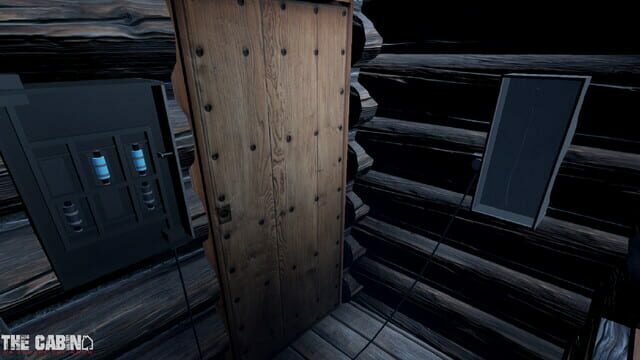 The Cabin: VR Escape the Room will have you crawling through rafters as you search high and low for clues and objects that'll help you escape. 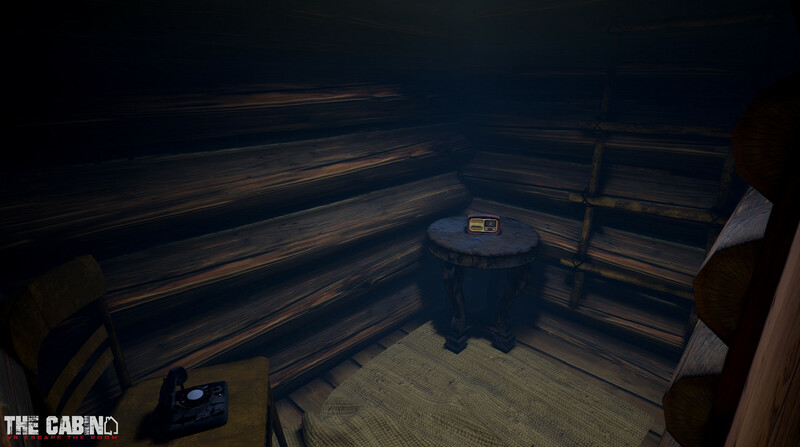 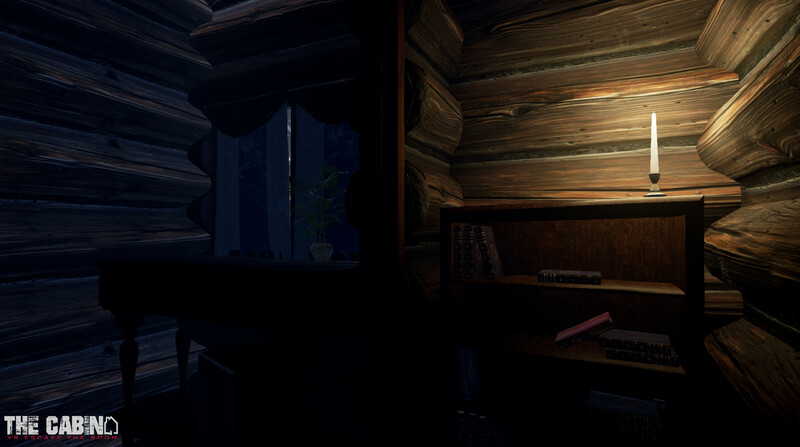 Unravel the mystery of this lonely desolate cabin. 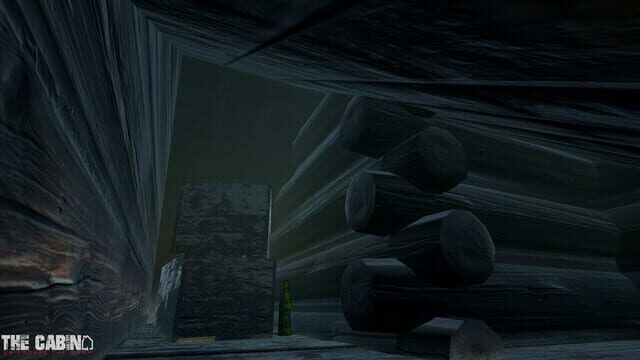 You're stuck here, all alone - or are you?